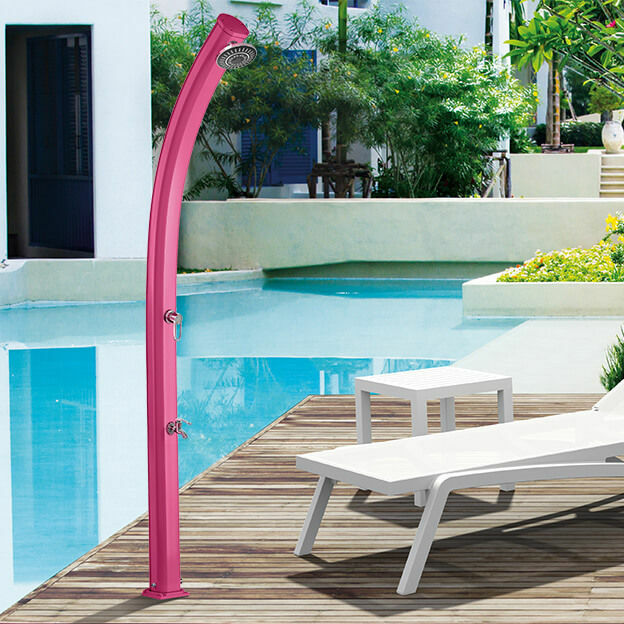 Sophisticated and elegant, the Jolly solar shower will fit perfectly in all outdoor. 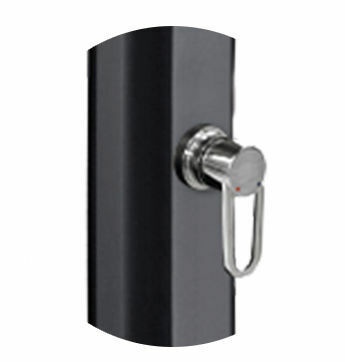 Designed in aluminum, this design piece comes in five different colors. 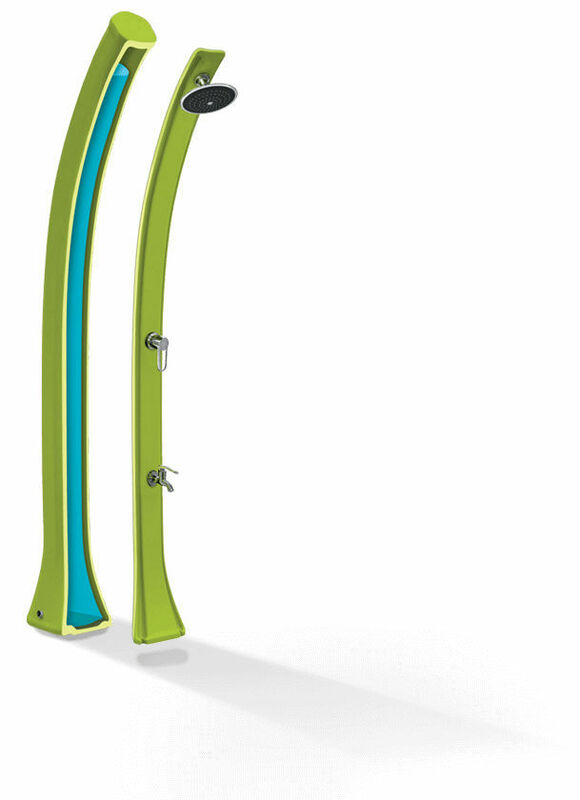 Only the action of sunlight is enough to heat the 25L tank Jolly solar shower. It is completely environmentally friendly. 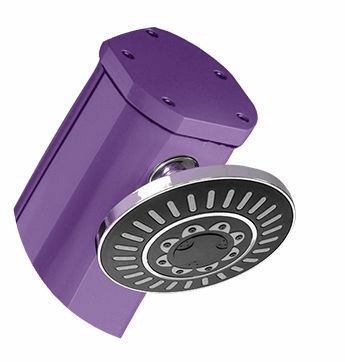 It easily installs on all arrivals of water.